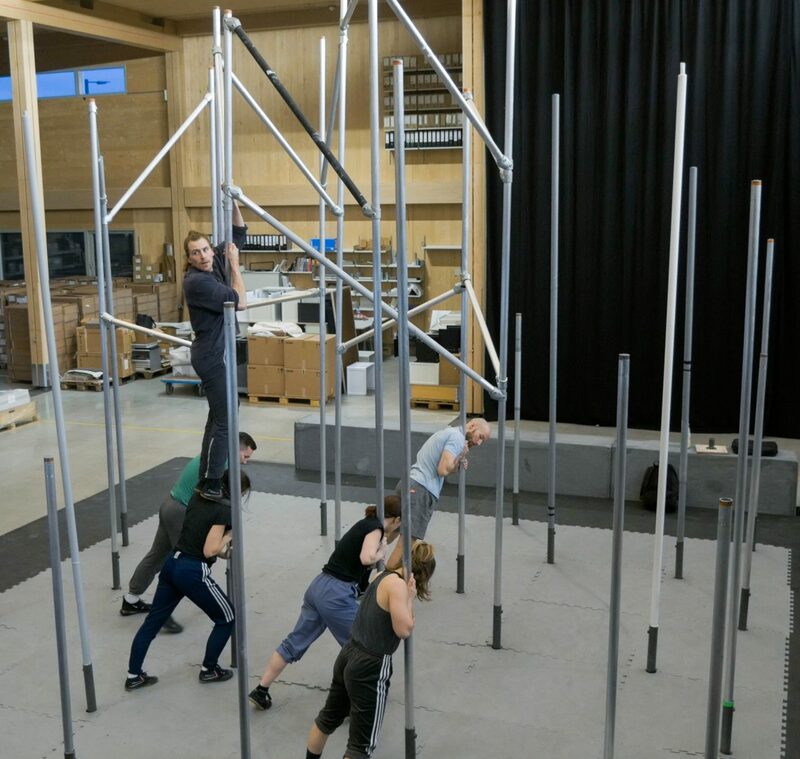 For today’s ‘WILD Wednesday’ we are sharing a selection of images captured from a WILD open rehearsal, our brand new outdoor show currently in creation. 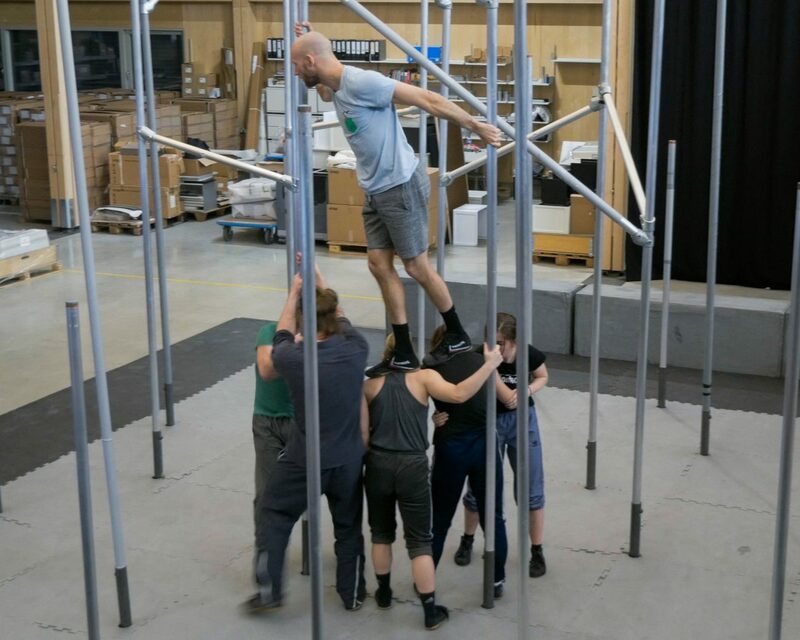 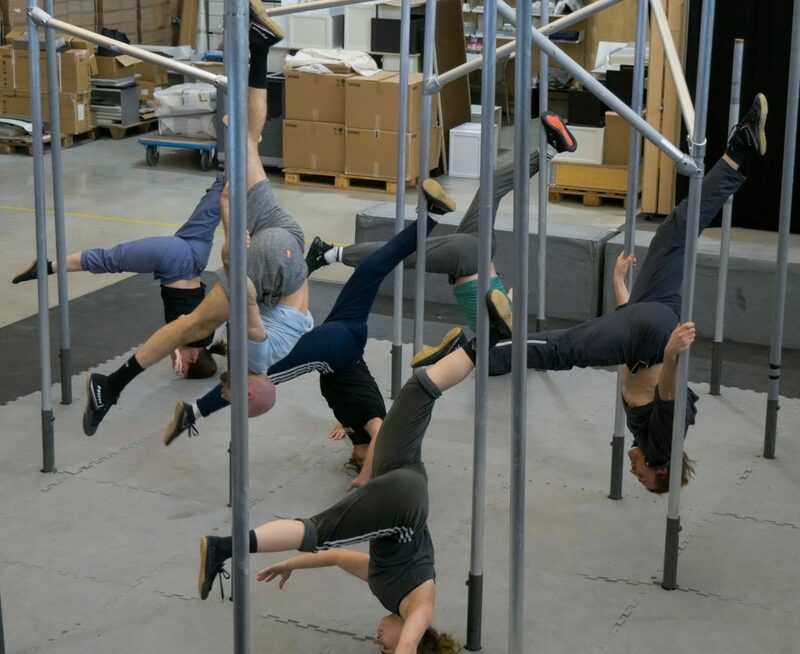 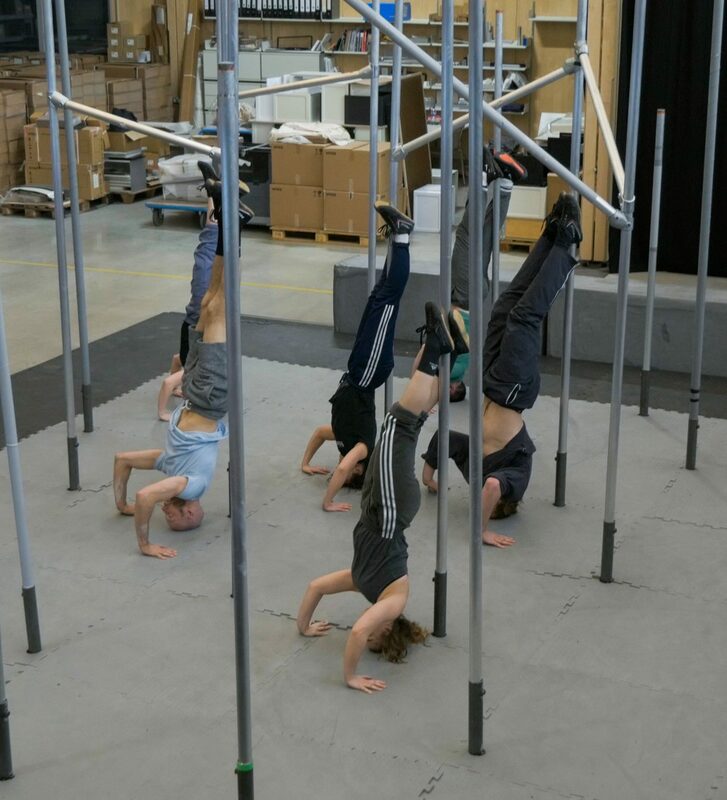 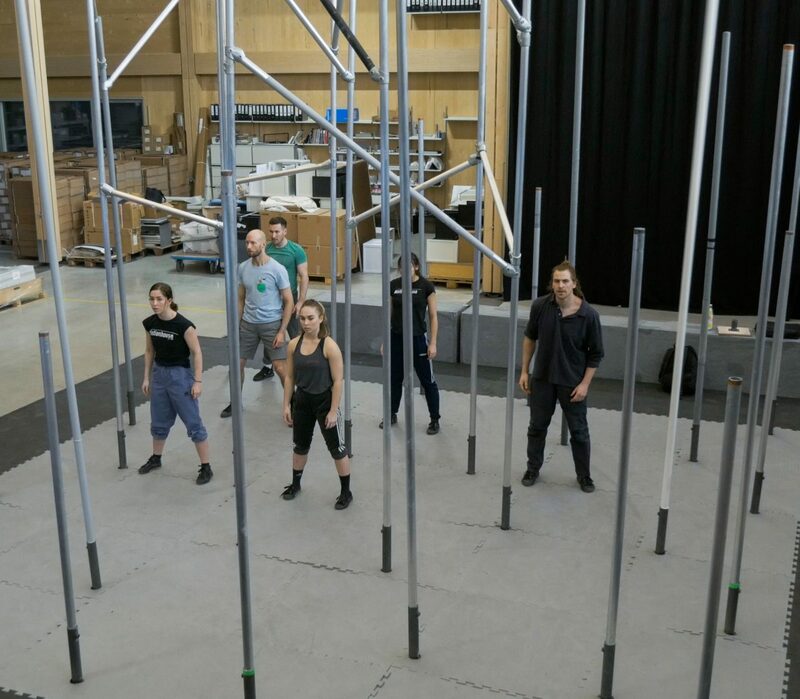 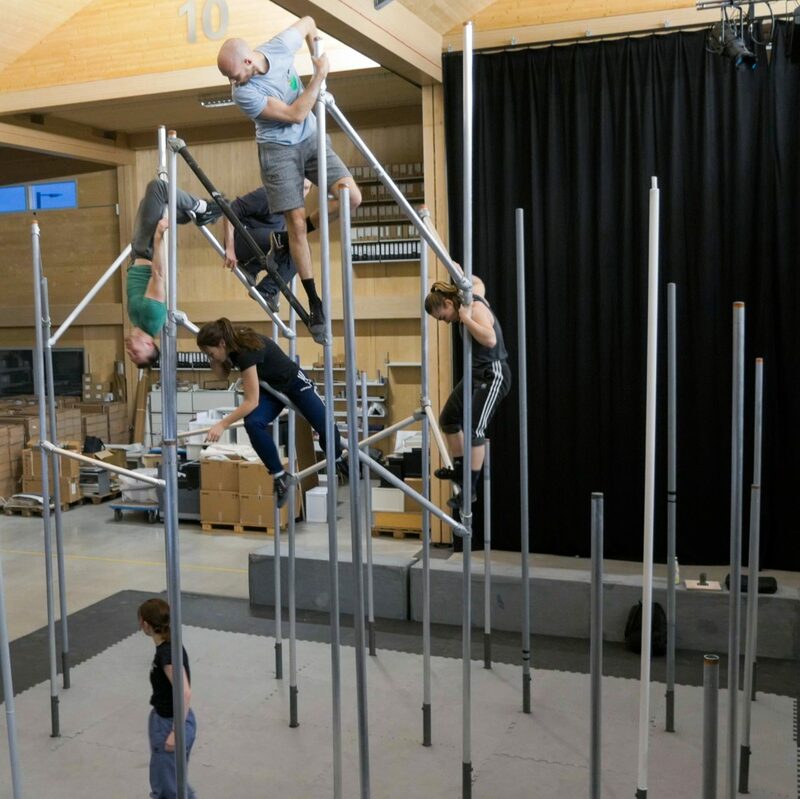 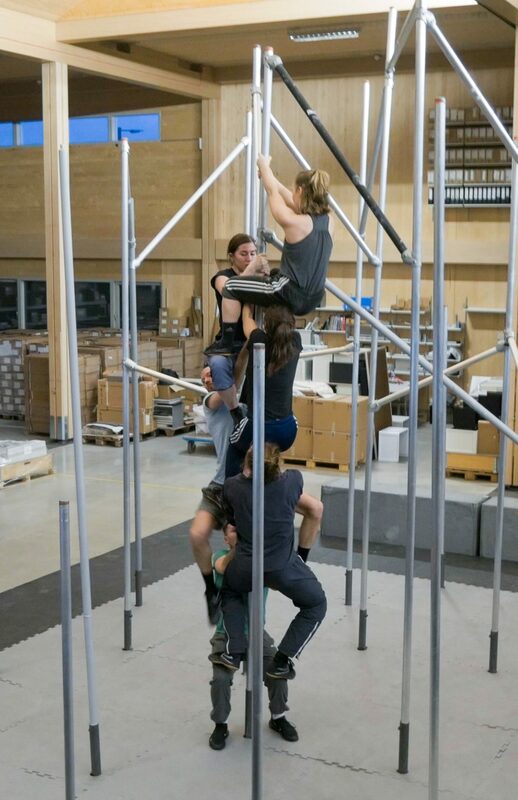 Last week, we held an open rehearsal for the Commissioners of WILD to come and watch our dancers rehearse and see the progress of the show so far. 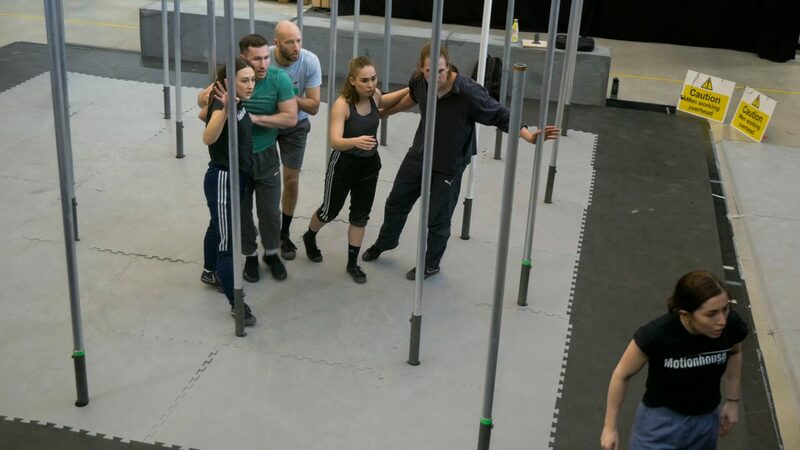 This was a great opportunity for the dancers to practice performing the piece to an audience and for our Artistic Director, Kevin Finnan to receive feedback from an outside perspective, something incredibly valuable at this stage in the creation process. 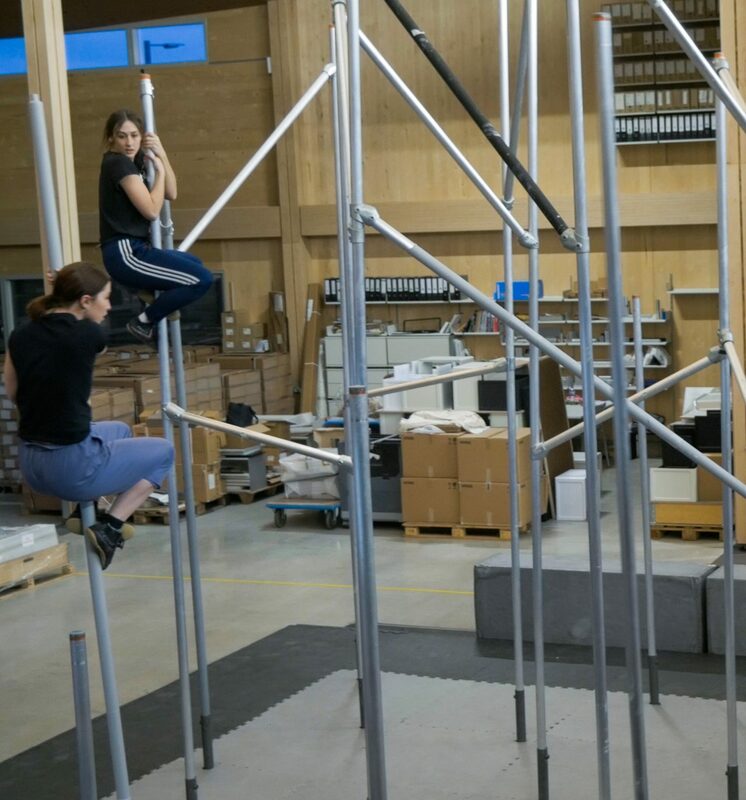 Have a look through the photo gallery below for an exciting glimpse of what is to come and watch this space for more WILD updates coming your way every Wednesday!